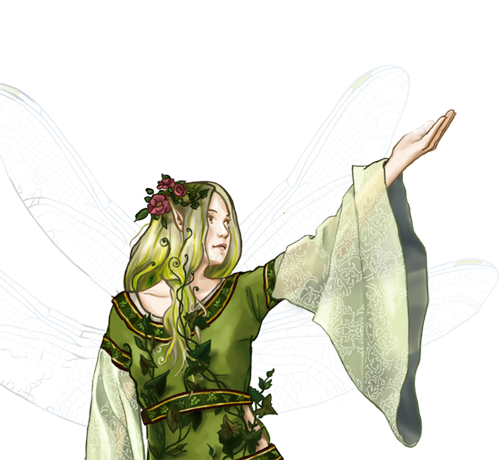 Devotion to the path of faerie may eventually transform an elf maiden into a creature of both worlds. Guided by a power which is little understood, these beautiful stewards of the elven forests epitomize the grace and mystery of their people. Special Notes: This unit is able to slow its enemies, halving their movement speed and attack damage until they end a turn. This unit is capable of healing those around it, and curing them of poison. This unit has magical attacks, which always have a high chance of hitting an opponent. Last updated on Fri Apr 20 12:32:19 2018.